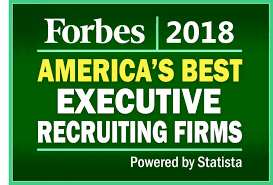 Herd Freed Hartz is honored to have been named by Forbes as the top executive search firm based in the Northwest in 2018. The firm was named #39 globally and represents a back-to-back win after also earning this honor in 2017. 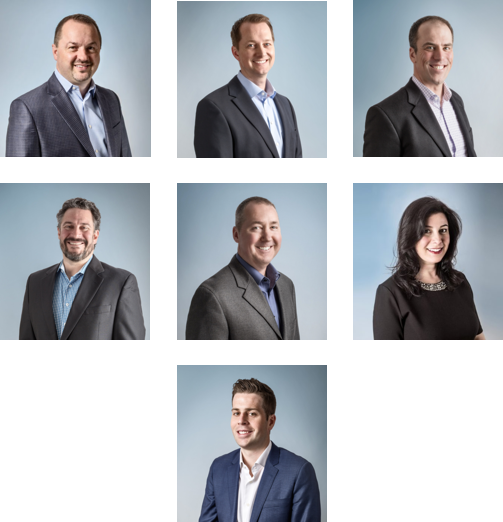 “With our executive search focus in the Northwest since 2001 working with 250+ clients, we are proud to have been awarded this from Forbes. We have an amazing team and love helping our clients find the executive talent that helps them win”, Kevin Hartz, Managing Partner and Co-Founder.